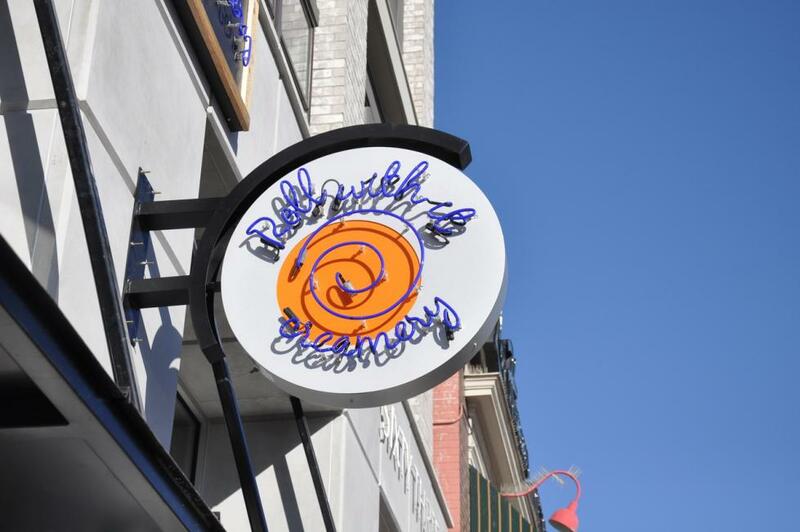 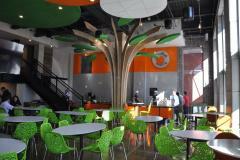 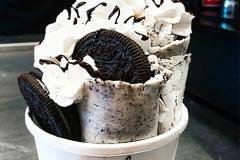 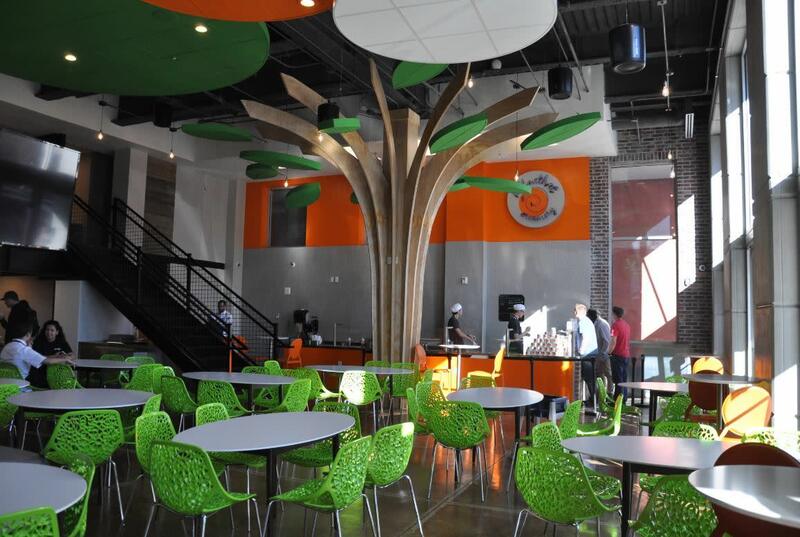 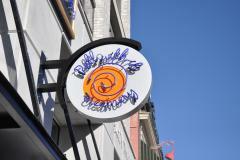 Provo - Roll With It Creamery isn't your typical ice cream shop. 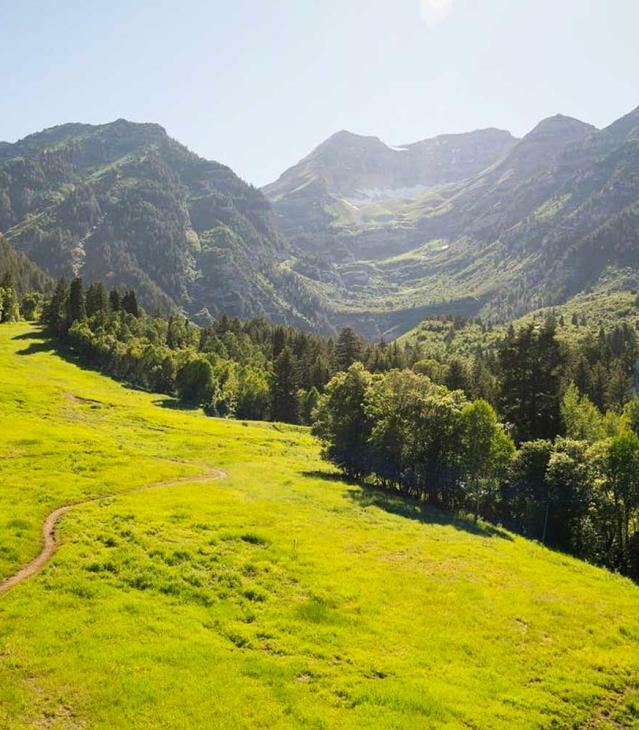 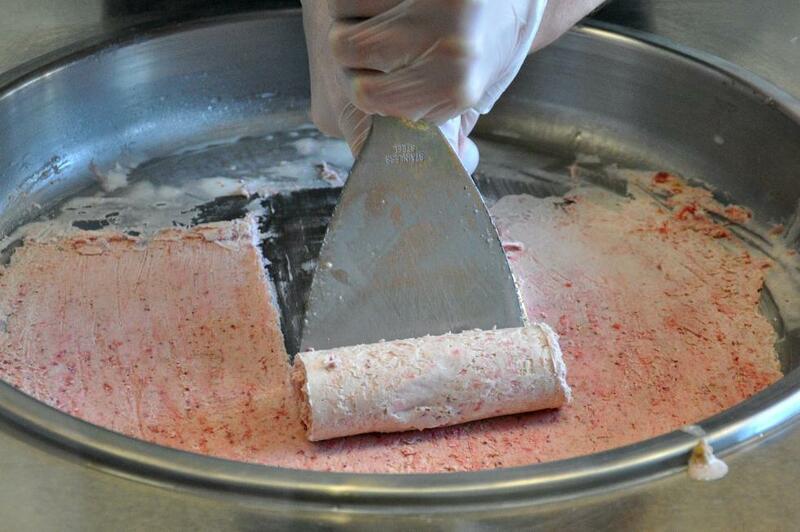 The first of its kind in Utah Valley, this creamery offers Thai-style rolled ice-cream. 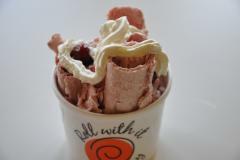 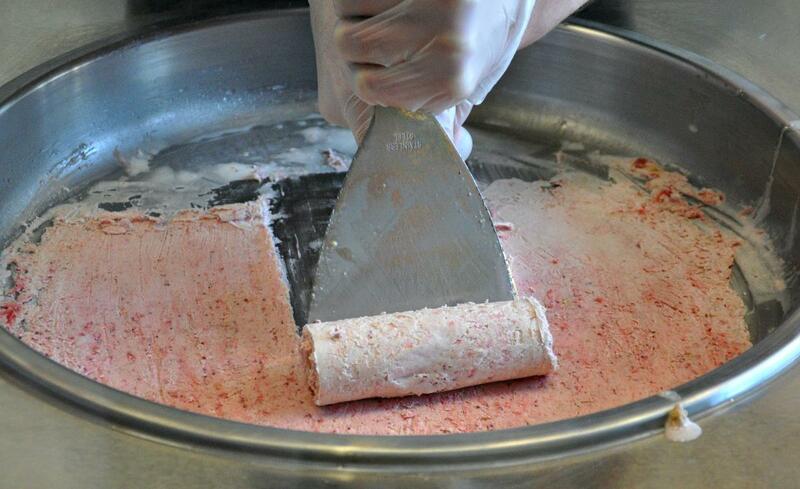 Roll With It creates your ice cream from scratch right in front of you. 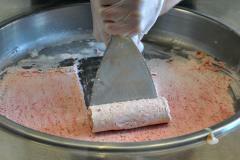 The ice cream is served rolled up (hence the name). 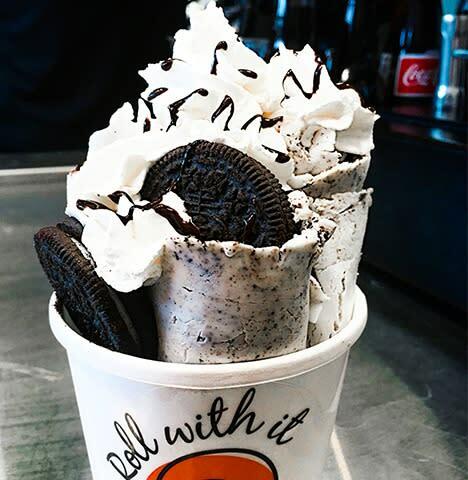 It's a unique way to satisfy your sweet tooth.